Can I theatre geek you out for a minute? Or maybe for this entire post. Yes? Why, thank you! We haven’t chatted about theatre in a bit and I’m dying to so play along, won’t you? 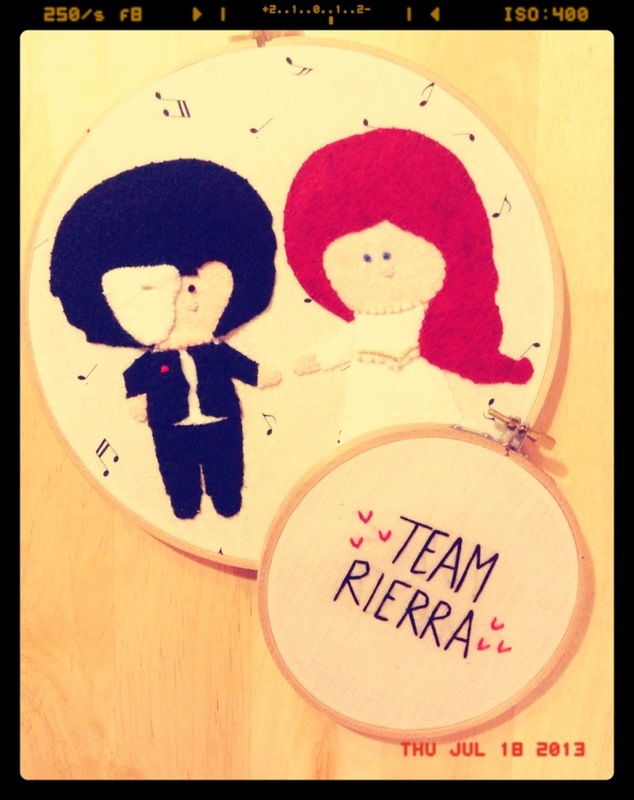 Okay, I want to talk about Team Rierra. What, you have no idea what Team Rierra is? Well then friend, you are in for a treat! 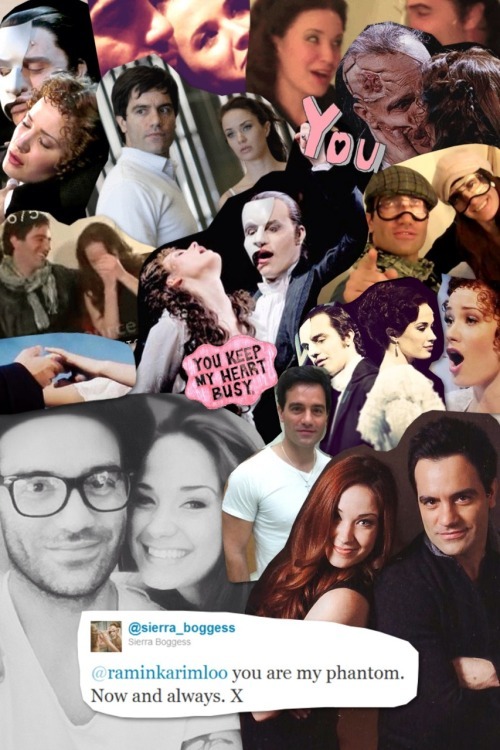 Team Rierra is composed of Canadian star Ramin Karimloo and American cutie Sierra Boggess. Among others, they have starred together in Phantom of the Opera as the Phantom (Eric) and Christine Daaé and they starred in the sequel to Phantom, called Love Never Dies. They. Are. Magical. That romantic chemistry… oh my! 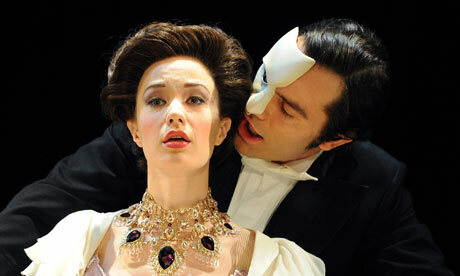 Their chemistry is probably the best of any two actors who have ever graced the stage! They are adorable. But, he’s married and she’s engaged. (Insert sad sigh here.) The romantic in me wants them to be together. However, the realist in me thinks that I would be very, very concerned if I were either of their significant others. Watch the clip below and tell me that you wouldn’t be a tad bit nervous. This is part 4 of a 4 segmented interview; and all other clips are on Youtube if you’re so inclined. You are officially Lefty Lex theatre-geeked out now. Have a happy Thursday, carry on!